Like a lot of children, my nephews Bill and Bob love animals. When they asked their mum if they could have a pet rabbit, their mum said that they could, but only if they promised to look after it properly. She said if they did, then it would teach them how to be responsible. 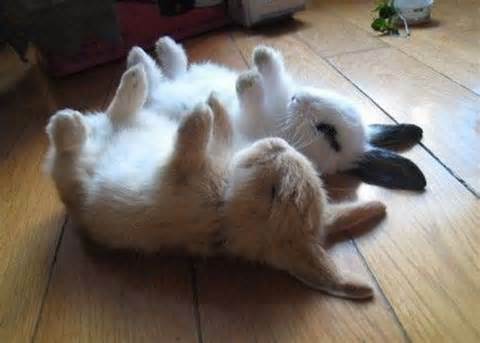 So the first thing Bill and Bob did was to borrow a book from the library about how to look after rabbits and then they looked up the subject on the lnternet to see if they could find some more information. Then they reported back to their mum to tell her everything they had learnt to enable them to be responsible rabbit owners. Firstly, a rabbit needs a house called a hutch. A hutch has two rooms; a living room and a bedroom. lt also needs a litter tray which needs to be cleaned out everyday. 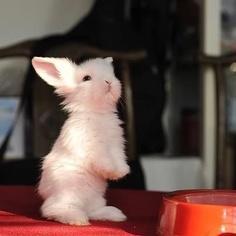 The rabbit will be very well-behaved and use his or her litter tray as a toilet. The water and food bowls need to be washed every day as well. 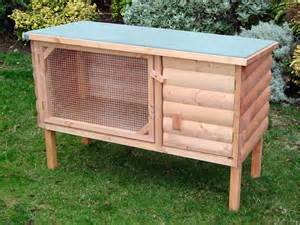 The hutch should be put in the garden in a place where it won’t be baked in hot sun or blasted by cold winds. lt needs to be brought into a shed or garage in extremely cold weather because rabbits live underground in the wild where it would be much warmer than a hutch left outside in the snow. The hutch needs to be kept swept out regularly and washed with mild disinfectant from time to time. A rabbit must have a run (this is a patch of grass that has been fenced off). This is so he can feel the grass under his paws, the wind in his fur and the sun on his back. This makes him feel happy. He can be locked in his hutch at night to keep him safe, but during the daytime he likes to run about the garden – as long as there are chicken wire fences keeping him in. Or, he can even come into the house, because rabbits are quite clean animals. lf your rabbit comes into the house, you need to make sure he doesn’t start chewing furniture or cables! 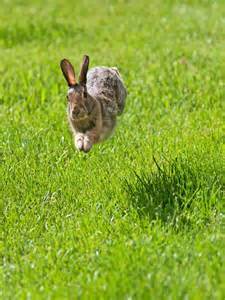 lf your garden is just grass and has tall stone walls like ours has, then of course you won’t need to put up chicken wire fences – you just need to be careful that your rabbit can’t squeeze under the back gate. 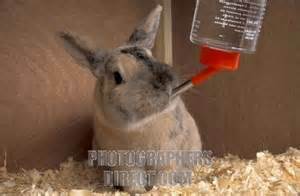 A rabbit’s diet should be 75% hay and he should have fresh water every day. 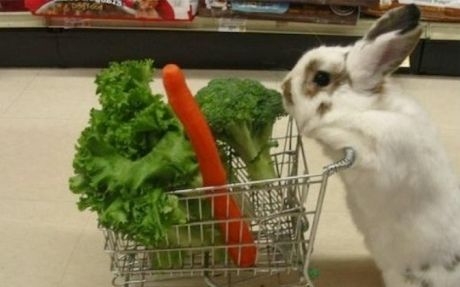 He also needs some rabbit pellets and dried rabbit food that you can buy at a pet shop. Give him no more than a handful of dried rabbit food a day. As for fresh vegetables; rabbits like: carrots, apples (slices with pips removed), parsley, mint, dandelion, raspberry and blackberry leaves. Don’t give them spinach or watercress more than twice a week. Too much cabbage and broccoli is bad for them too. 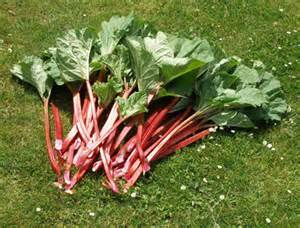 They should never be given grass clippings, rhubarb, avocado, tomato leaves, potatoes or potato tops or iceberg lettuce and they shouldn’t have too much food either, otherwise they will get fat. Don’t let your rabbit go in the flower beds and eat your plants there. A lot of garden plants are bad for rabbits too. A vet will show you how to clip your rabbit’s claws and tell you what to do if your rabbit gets too fat. You will know if it is too fat because you won’t be able to feel its spine through its fur very well. You must be gentle with your rabbit and talk to him softly. Then when he is used to you handling him you can start brushing him. This is especially important if he has a long coat. lf he doesn’t like being picked up, then just stroke him instead, because if a rabbit gets nervous he can struggle and scratch you. You should never, never pick him up by the ears!!! 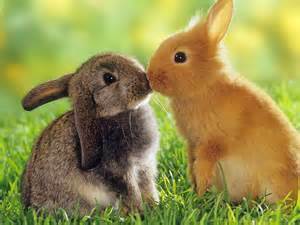 Rabbits like to have toys or blocks to chew because they need them for their teeth. Willow twigs are good. They need to be checked on twice a day to make sure that they are alright. So you can look at them before you go to school and when you come home. Lastly, but very importantly, rabbits love company so instead of one rabbit Bill and Bob thought they really should have two. Their mum said that because they had worked so hard and put so much effort into learning how to keep rabbits she would let them have two – but they must remember that they had to keep on looking after the rabbits for a long time; they weren’t just a toy that could be put away in a cupboard when you were tired of playing with them. So they all went off to a rabbit rescue centre where there were plenty of rabbits waiting for a good home. l am happy to report that Bill and Bob now have two very happy bunnies living in their garden. Bob: What did the rabbit give his girlfriend when they got engaged? Bill: l don’t know. What did the rabbit give his girlfriend when they got engaged? Bob: A 24 carrot ring! 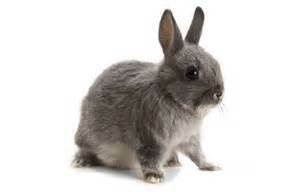 Rabbits can be let into the house because they are very clean animals. 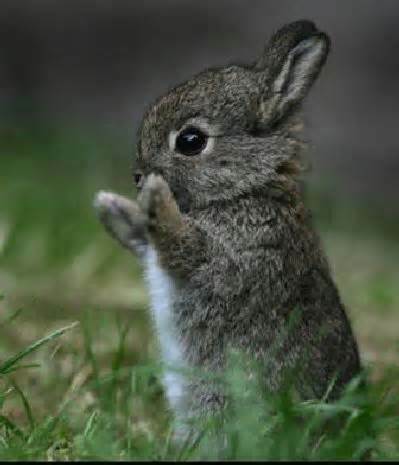 But if you don’t have space for a real rabbit, you will definitely have space for this one. It is very easy to make. You will just need some white yarn and felt and some pink felt and some sort of bobble to use as a tail. 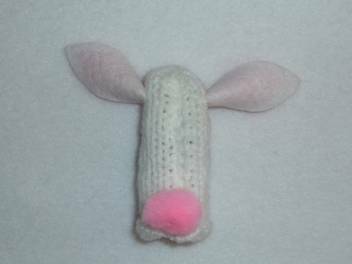 Embroider a face onto the front of the rabbit incorporating a bead for the nose. Sew up the back seam wrong sides together and turn right sides out. Make a paper pattern for the ears before you cut them in felt. Draw a rectangle 5cm/1½ inches high by 3cm/1¼ inches wide. Find the centre point along the top and down each side. Draw the rabbit ears between these two points. When you are happy with the shape, cut out 2 ears in white felt. Repeat the process with a rectangle 4cm by 2cm for the pink insides. Place a pink felt piece onto a white felt piece lining up the bottom edges. Fold in half lengthways and sew along the bottom using small over-sewing stitches. Attach the ear to the side of the rabbit’s head. 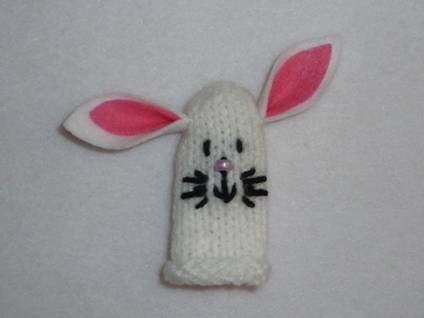 Sew a bobble onto the back of the rabbit to make a tail. 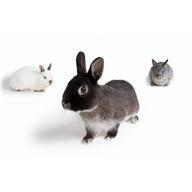 Can you answer these questions about rabbits? Whose catch phrase is ‘What’s up, doc’? Complete the title of this film ‘Who framed _____ Rabbit? Which book by Richard Adams was about a group of rabbits trying to escape the destruction of their home and find another one? Which battery is advertised by a pink bunny? Which rabbit wore a blue coat and was always on the look out for Mr. McGregor? 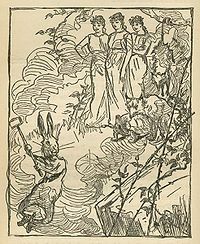 Who was the rabbit in the Uncle Remus stories? What was the name of the rabbit on ‘The magic Roundabout’? Who was the rabbit that was always worrying about being late? Who is the rabbit that delivers chocolate eggs? Of course, we know that our pets are important members of our families and usually get their own presents at Christmas. 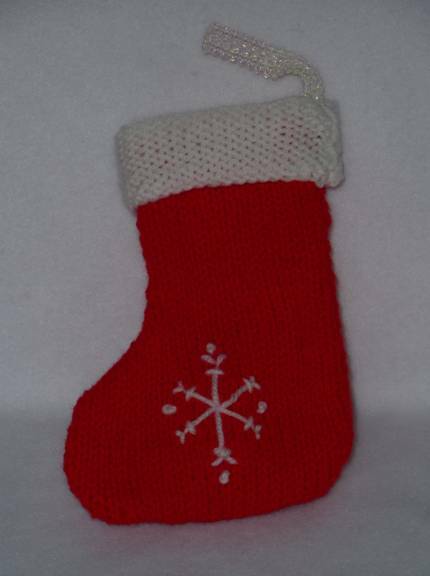 When you hang your stockings up for your own presents, you might like to add this little one to the line for your pet (or even pets) too. If you start knitting it now, you should have plenty of time to get it finished in time to fill it with presents this Christmas! 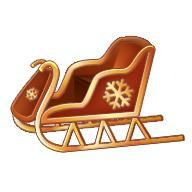 Embroider a snowflake pattern or your pet’s name on one side. Alternatively you could sew on a shop-bought motif. Sew the white tops wrong-sides together using over-sew stitch. Sew the red parts right-sides together using running stitch. The white tops can be folded over to show reverse stocking stitch. Sew a loop of tape or medium width ribbon on the inside of the stocking tops if you want to hang your pet stocking up. If you have lots of pets, you had better put their names or initials on the stockings so that they will know which one is for them. You could also make them in different colours. If you don’t have a pet, you could make one for your teddy. 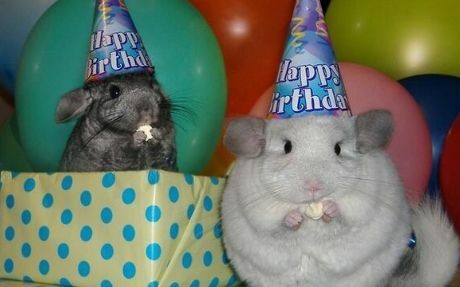 If you have a pet like a hamster or a gerbil, you can make a cracker out of a toilet roll and a piece of plain paper and fill it with some dried fruit and nut snacks to put inside his/her stocking. Then your pet can get busy chewing through the cracker to find the food inside.